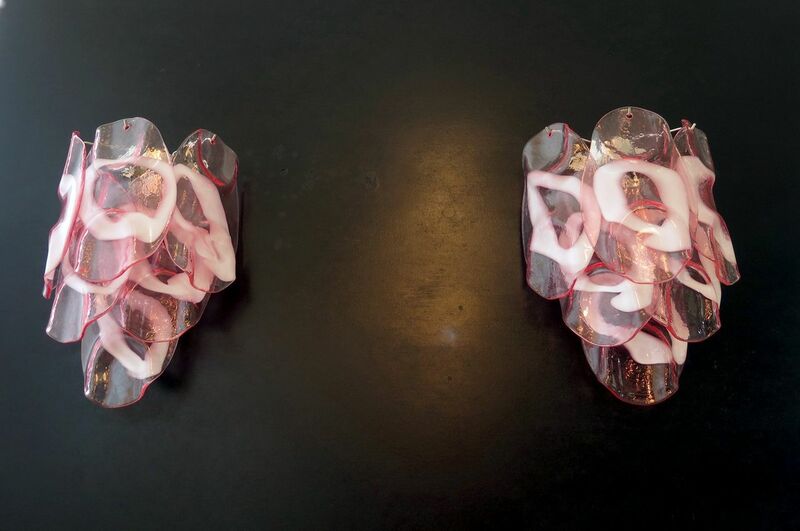 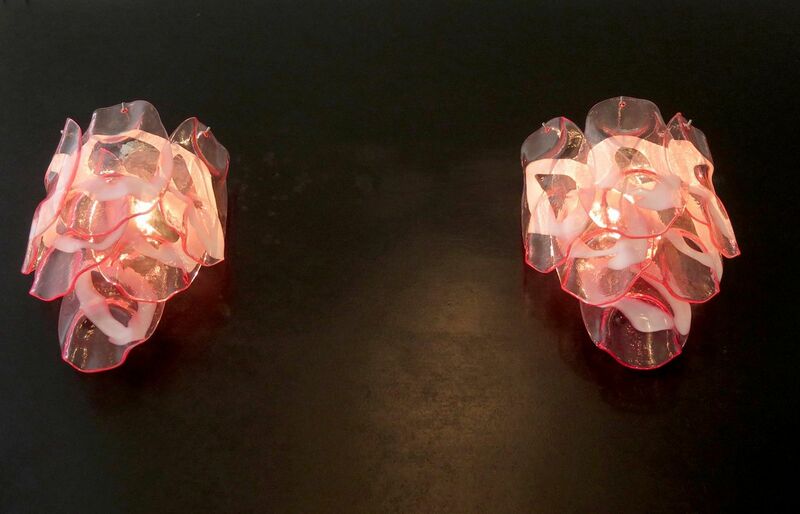 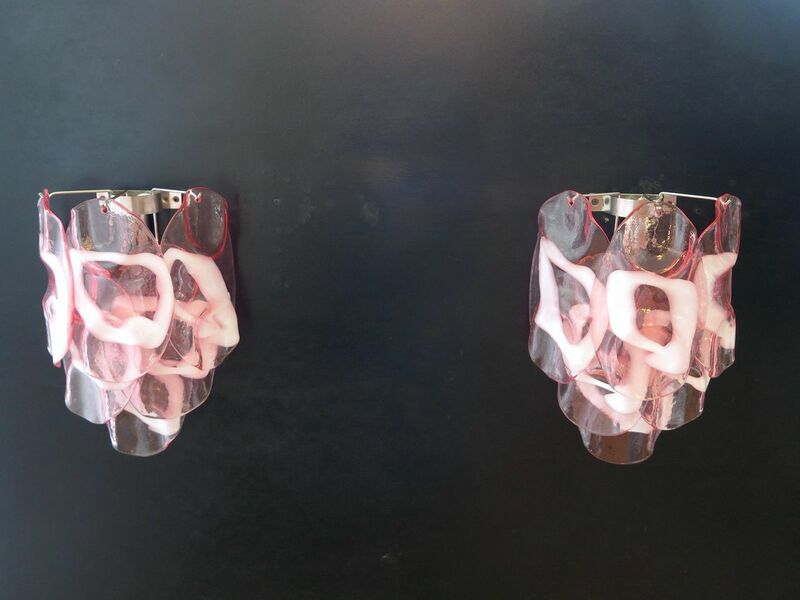 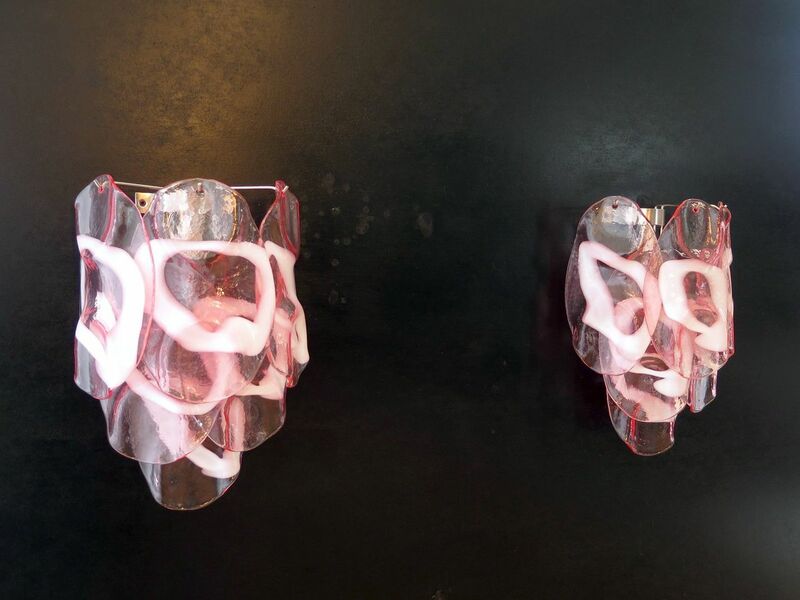 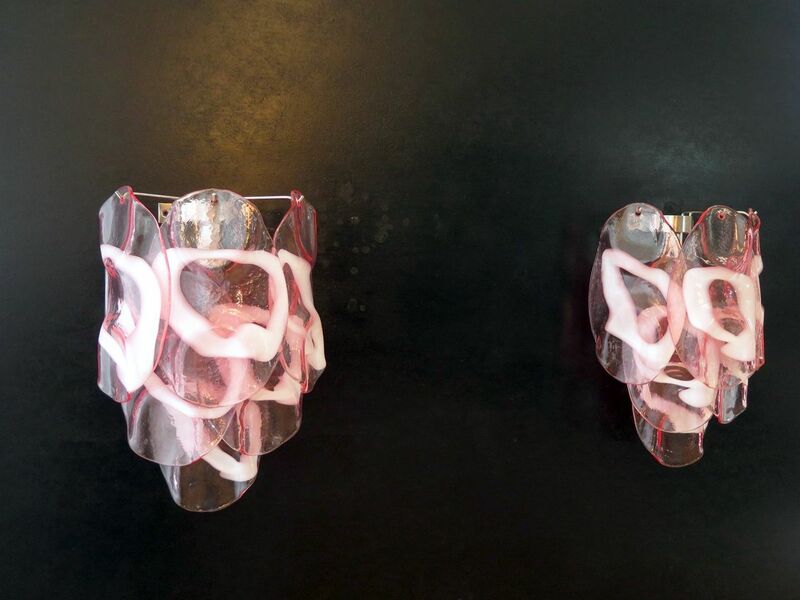 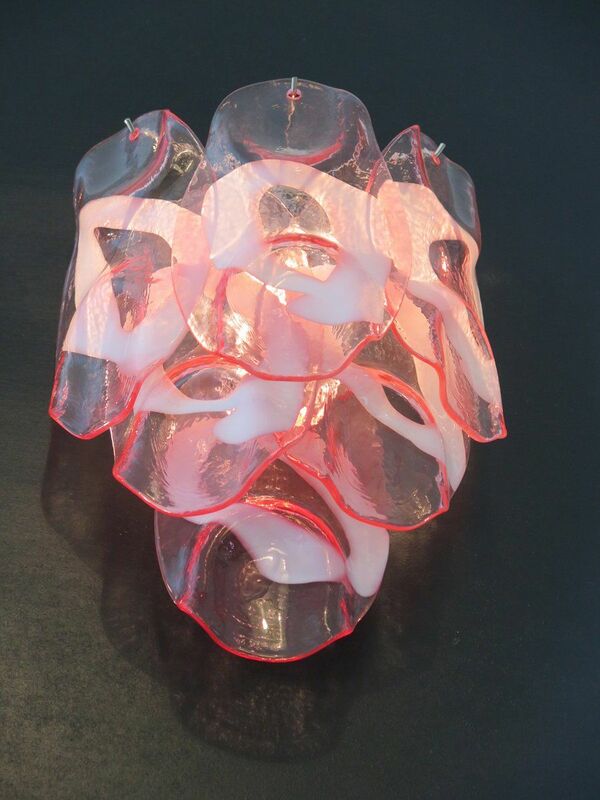 1970s Pair of Vistosi pink & white Murano wall lights | Castorina & Co. 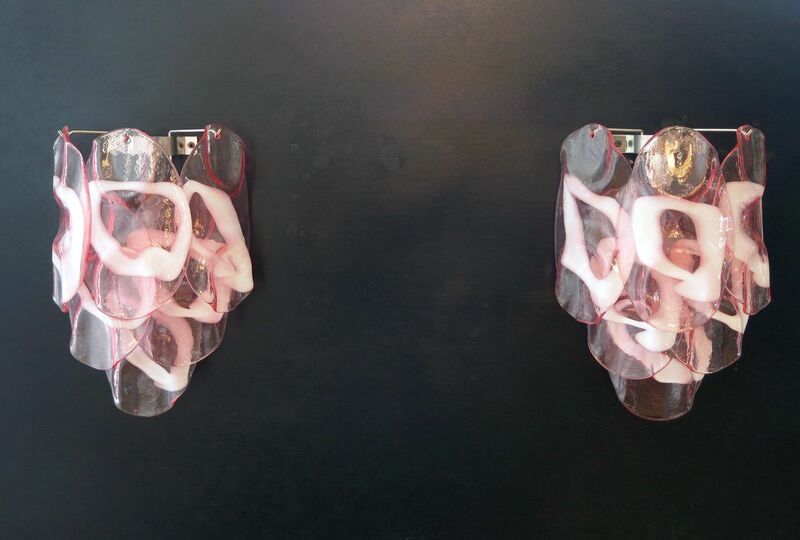 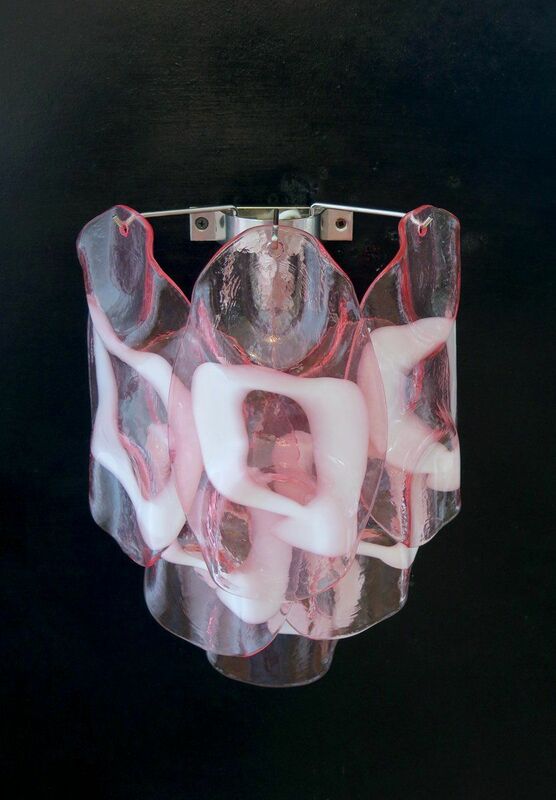 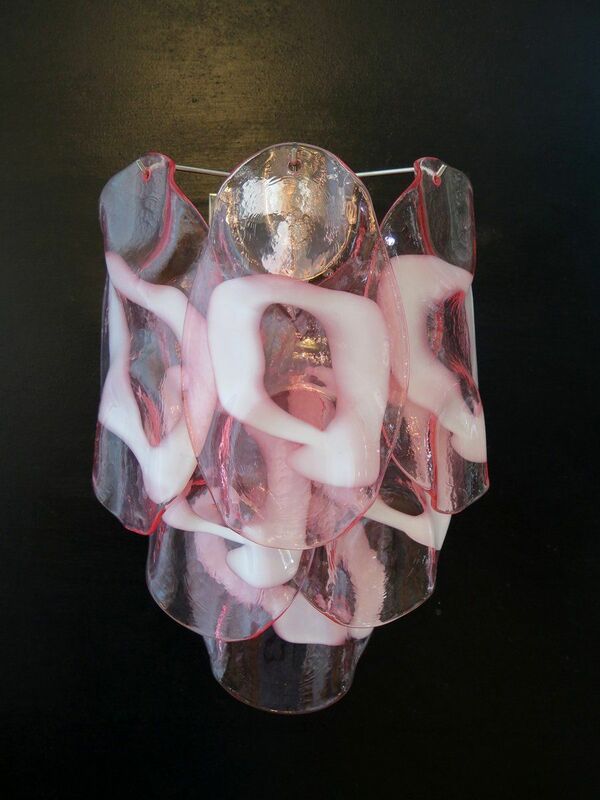 Pair of Vintage Vistosi Wall lights with Pink & white Murano Glass. 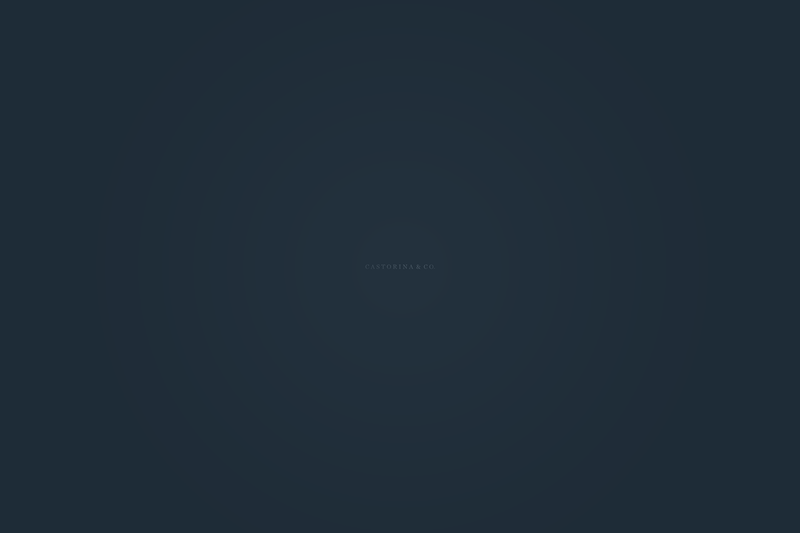 H 36 x W 28 x D 15cm.